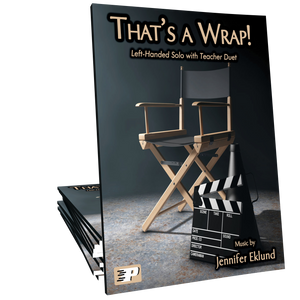 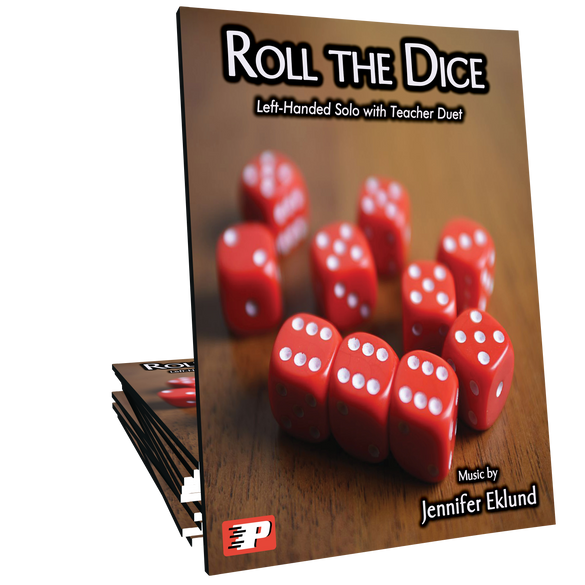 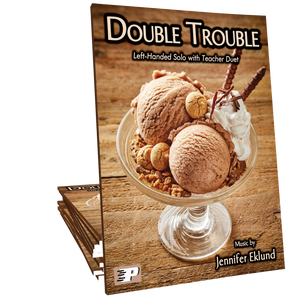 Roll the Dice is a jazzy left-handed solo for beginners that includes a teacher duet. 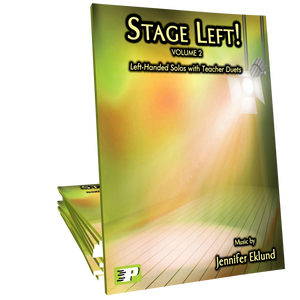 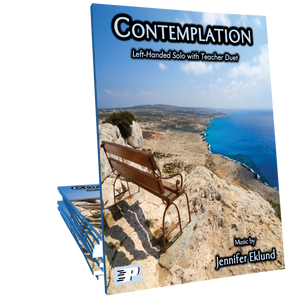 Music by Jennifer Eklund and part of the Stage Left! 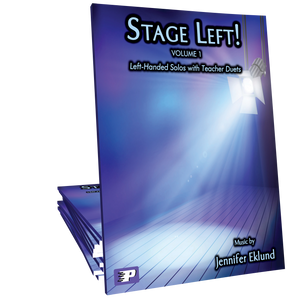 Volume 2 songbook.